Is your heating system noisy or are your radiators not heating up properly? If the answer is yes then this could mean that your central heating system could benefit from a power flush. We offer an affordable power flush Enfield that is available at excellent prices. 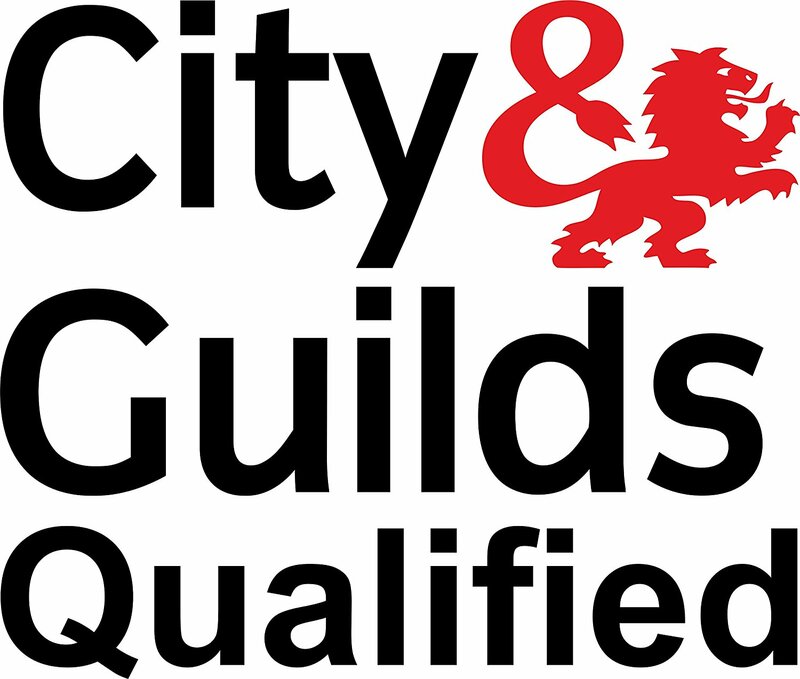 We are a well established company that specialises in power flushing throughout Enfield and all of the surrounding areas. 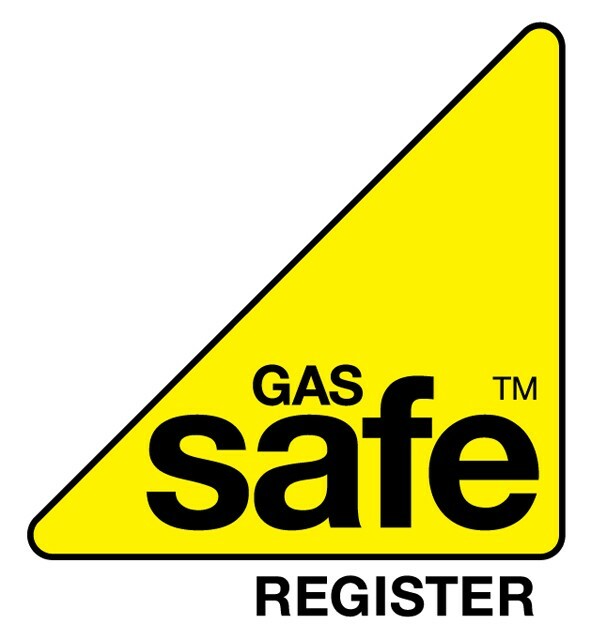 As a company we are highly experienced along with being a Gas Safe registered installer, this means that the gas work that we carry out will always be safe and will comply with the industry legislation. 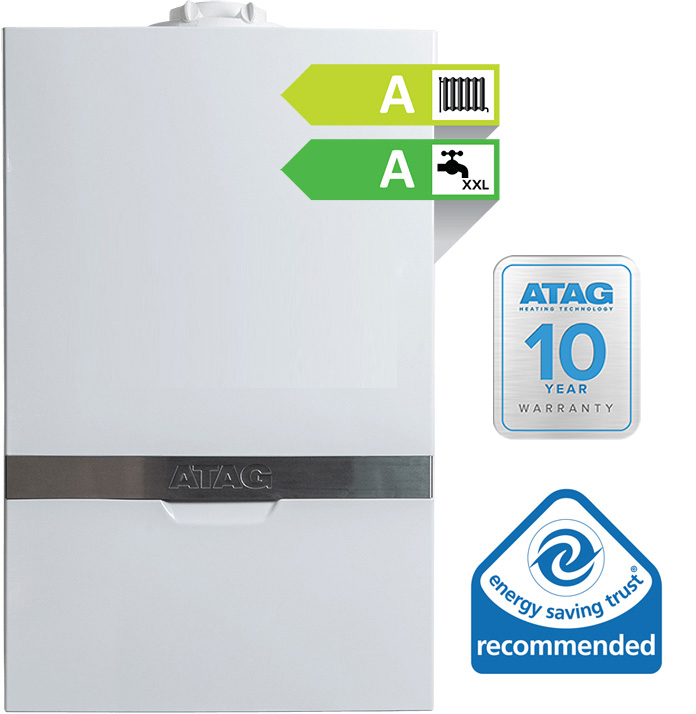 Our professional and dedicated team are able to undertake a wide range of gas related services including boiler installs, boiler repairs, power flushing, boiler serving and much more. Why choose us for your power flushing Enfield? 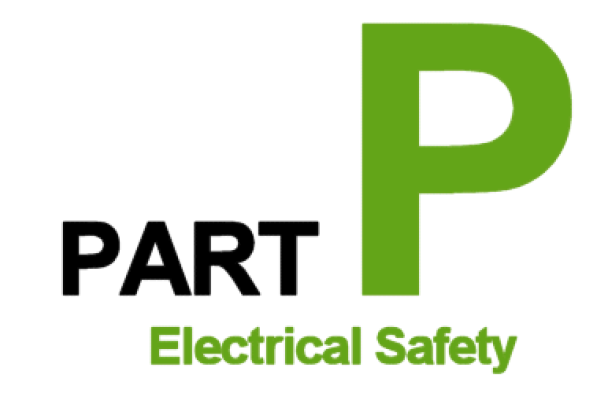 If you would like further information on any of the services that we offer then please contact a member of our team today. We are experts in power flushing Enfield and can provide you with a completely free quotation.